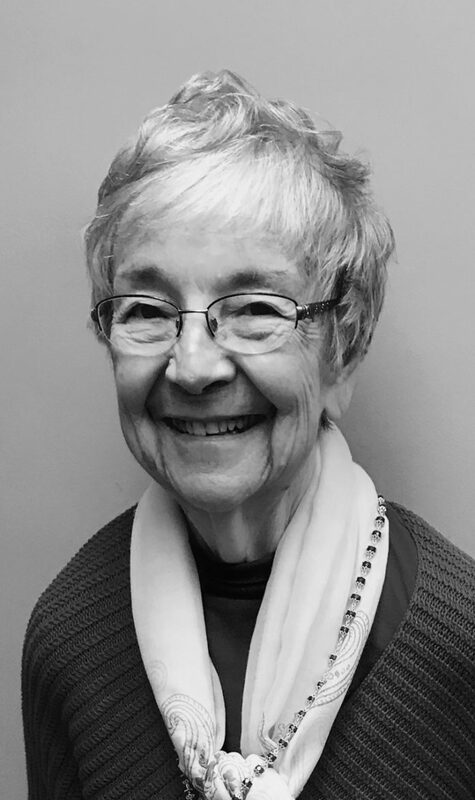 86-year-old Elizabeth “Betty” Mandell Heymans of Sleepy Eye passed away Saturday, December 1, 2018, in Albany, MN. Funeral Service is Friday, December 7 at 10:30 a.m. at St. Mary’s Catholic Church in Sleepy Eye with interment at St. Mary’s Cemetery in Sleepy Eye. Visitation is Thursday from 4-7 p.m at Divine Providence Community Chapel in Sleepy Eye. Sturm Funeral Home of Sleepy Eye is handling arrangements.